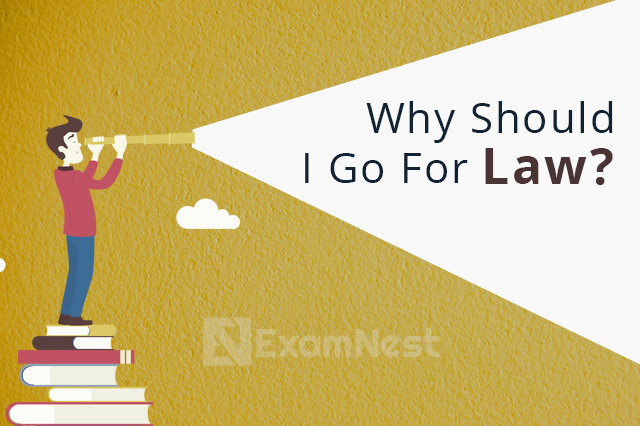 Why Should I Go For Law? With the entry of a number of new law firms, the recruitment of law graduates has reached a good high. These firms make to top law schools, particularly the National Law Schools, to take in the best brains during campus recruitment. Most of these firms pay handsomely to the young recruits, and this is indeed drawing a lot of law graduates to the law firms. Depending upon the stature of the law firms and the academic background of the aspirants, these law firms offer fresh law graduates annual salaries. On the other hand, law graduates, who are keen on starting practice in law, do not participate in the campus recruitment and scout for a typical law firm engaged in litigation or preferably work under a Senior Advocate. Eager to be trained by an “expert” in the chosen area, they are content with a moderate remuneration package, but have their eyes set on learning the ropes of the profession. Most of these law firms or law offices of established lawyers pay these freshers less. Today, law graduates are looking at emerging fields of law such as Environment Law, Intellectual Property Rights, Arbitration, Taxation and Competition Law, to mention a few, and are no longer restricting themselves to traditional areas of civil or criminal sides. Higher levels of autonomy granted to public sector undertakings have, in recent years, led regular recruitment year after year. Banks and PSUs look for knowledgeable and bright law graduates to join their legal department, as law officers, to perform a variety of functions such as drafting, negotiating and vetting contracts. Steady job, fixed working hours, assured salary increase and promotions are the attractive features of this opportunity. The emergence of many private law schools and new National Law Schools has created a huge demand for lecturers in these colleges. Lack of experience is hardly a constraint as these law schools are keen to have young professors with a master’s programme and who have a penchant for teaching and can gel well with the students. As many of these young professors are themselves a product of the National Law Schools, they understand the needs of the students better and are adept with the teaching pedagogy. Interesting opportunities await law graduates in areas such as Legal Journalism and with NGOs, international organisations, centres for policy-making and legal research and government departments.